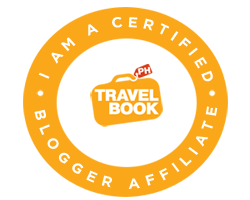 MANILA, JANUARY 18, 2016: Most Filipinos can tell the difference between the skylines of Makati and other cities around the globe - and now it seems the rest of the world can, too. 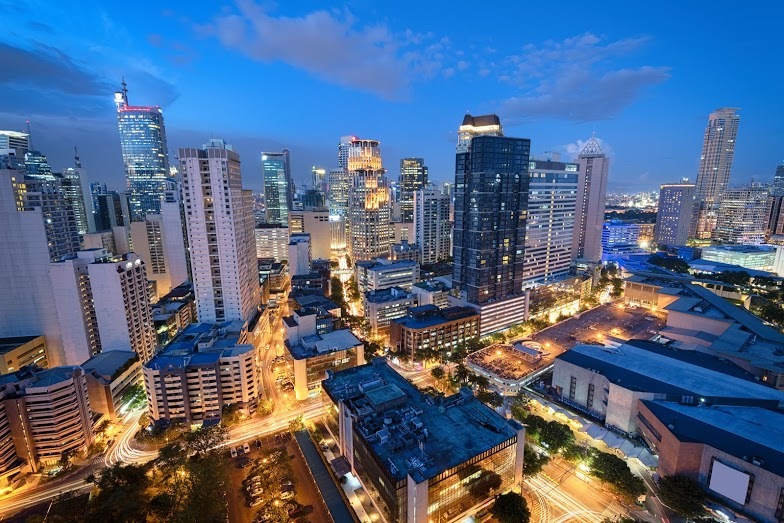 The Philippine’s skyline is the most recognizable of any in the emerging markets, according to a new survey from global property portal Lamudi. The multiple choice survey asked participants in the developed world - as well as countries in Asia, Latin America, the Middle East and Africa - to identify emerging market cities by their skylines. 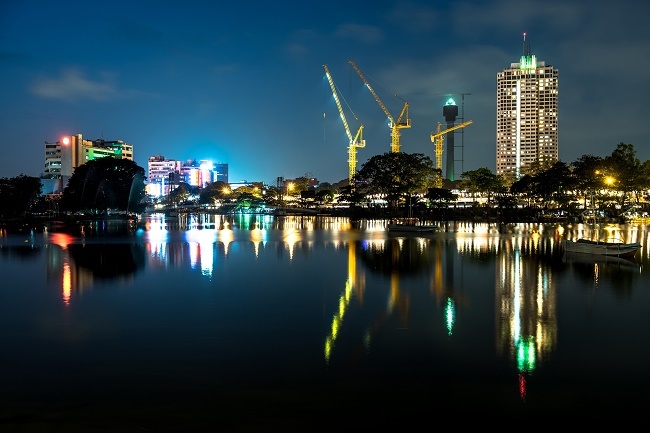 The survey presented respondents with skyline images of Medellín, Colombia; Lima, Peru; Karachi, Pakistan; Colombo, Sri Lanka and Makati, the Philippines. The survey found that approximately 58 percent of Westerners were able to identify the Makati skyline, making the Metro Manila city the most recognizable. 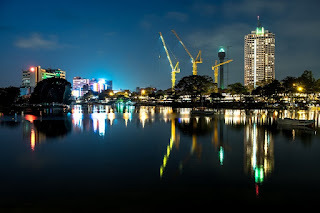 The skyline of Colombo was the least recognizable, with 52 percent. According to survey results, Westerners were able to identify these five cities with surprising ease. Each city was identified correctly by more than 50 percent of respondents, regardless of their regional origin. These results point to a growing consciousness of emerging markets in the West. The regional distribution of global survey respondents is made up as follows: 52 percent from the West, nine percent from Latin America, 27 percent from Asia and 12 percent from Africa and the Middle East.